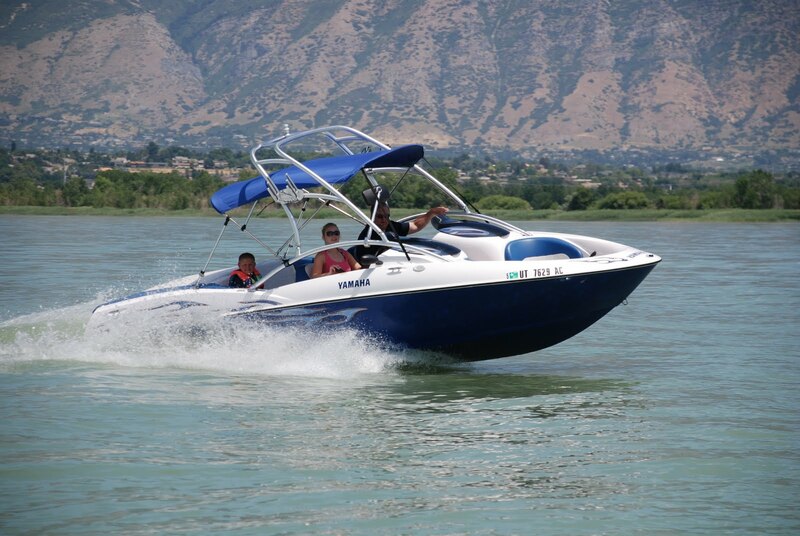 New Boat Rental added to the line up Yamaha LS 2000 Wakeboat. TK Watersports specializes in wakeboard boats, power boats, waverunners, watersports equipment sales and rentals. Come see us for all your watersports needs. Don't have a boat? Don't need one come try our New Yamaha LS 2000 Wakeboard boat. Great Daily Rate that anyone can afford. 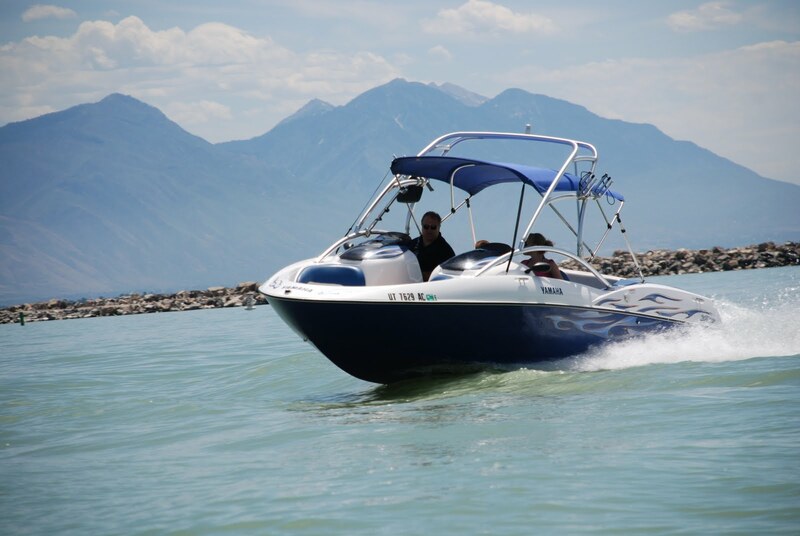 Boat Rentals Looking for something new and exciting to liven up those summer months? Let TK Watersports bring your summer to life. Come try your hand at wakeboarding, wake surfing, water skiing, wake skating, knee boarding, tubing, power boat rentals, wakeboarding boat rentals, water ski boat rentals and more. Experience the rush of being pulled behind the latest in wakeboarding boats with top of the line water sports equipment. Whether you are a beginner or just trying to take it to the next level, TK Watersports can take care of you. 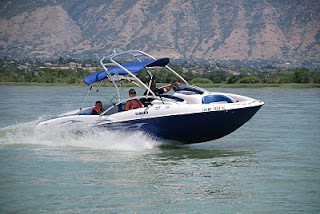 Lake Powell, Utah Lake, Deer Creek, Yuba Lake, Bear Lake, Jordanelle, Lake Mead, Sand Hollow, Mohave, Lake Havasu, Strawberry reservoir, Willard Bay, East Canyon are some of the lakes of choice. TK Watersports caters to individuals, large groups, family reunions, business groups, retreats and team building outings. I've done some excellent boating in Utah, but there are a lot of Utah lakes I haven't yet been to. What is your favorite place to boat? I've heard Lake Powell is amazing.